Hi everyone! 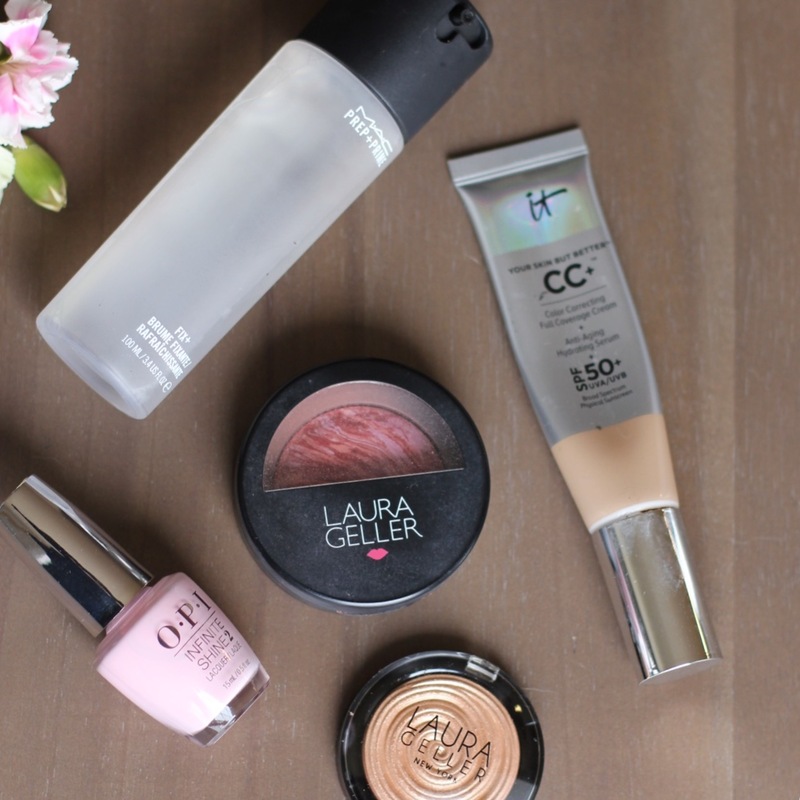 I wanted to share some beauty products that are current favorites. Some of these have been favorite of mine for quite some time. I have selected 5 that I wanted to share with you. 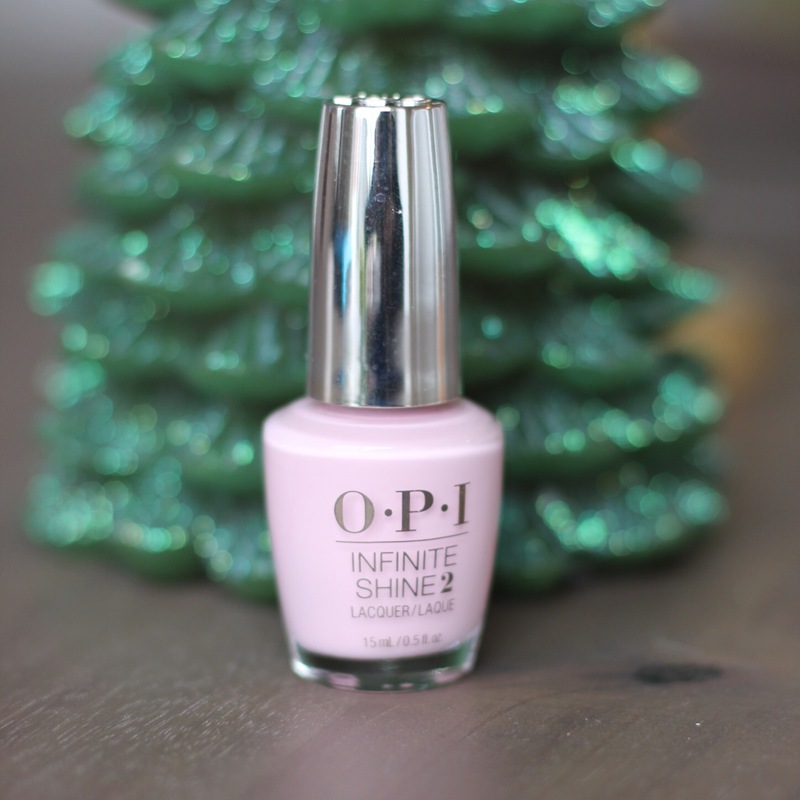 I got some Infinite Shine nail colors for Christmas. I have been very impressed with how long my nail can last without chipping. I can go 4-days without chipping. 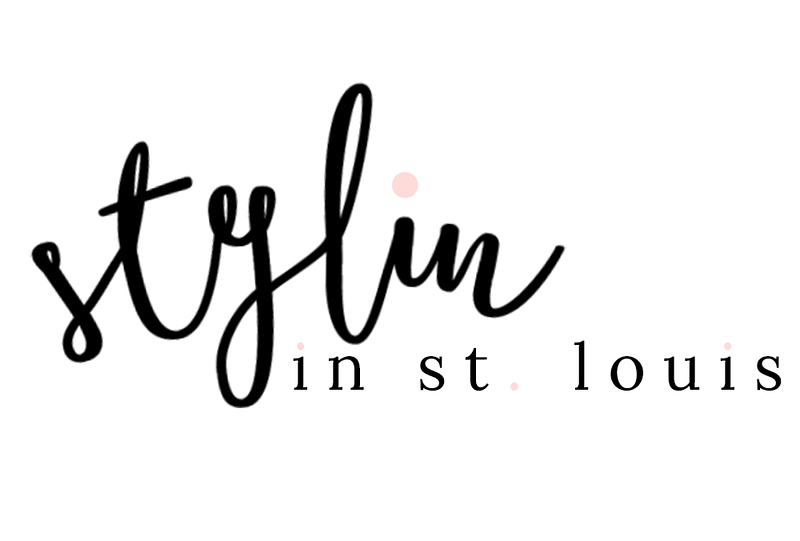 It is not like a gel manicure, but it is much more affordable options. 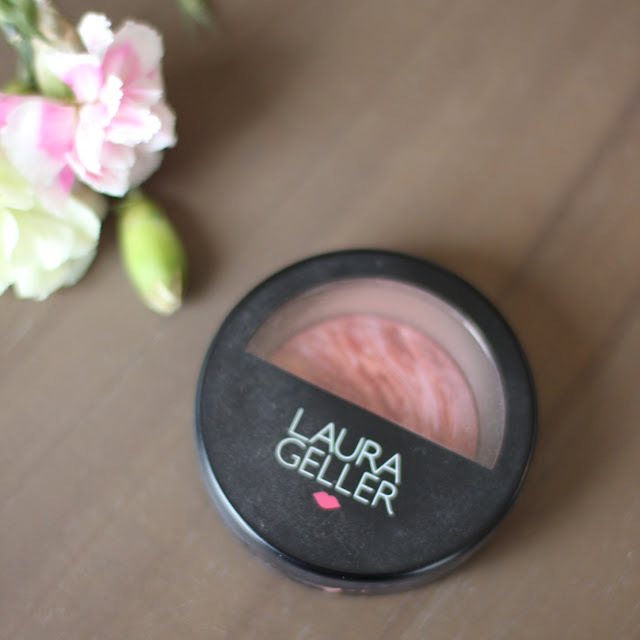 Laura Geller's products have been a favorite of mine. 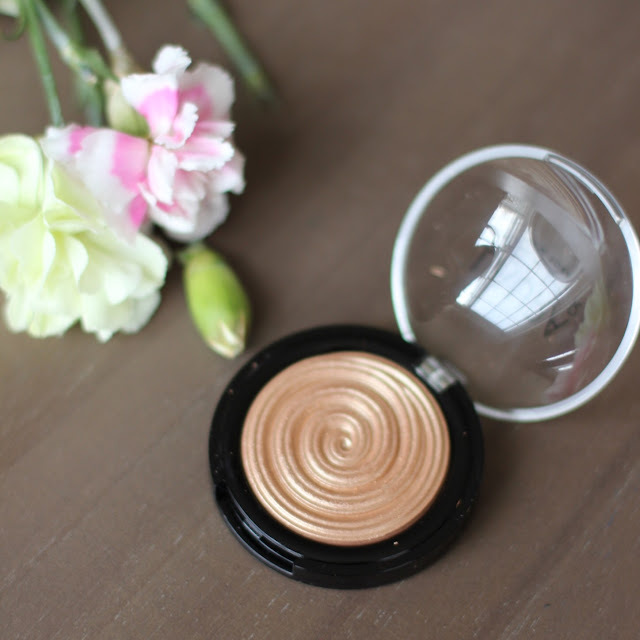 I have been eyeing this illuminator for quite some time. If you are looking for a sun-kissed glow, then this is the perfect product. I have worn this the last few days, and it is becoming a make up staple. I reviewed this product back in March. It is still a favorite almost a year later. 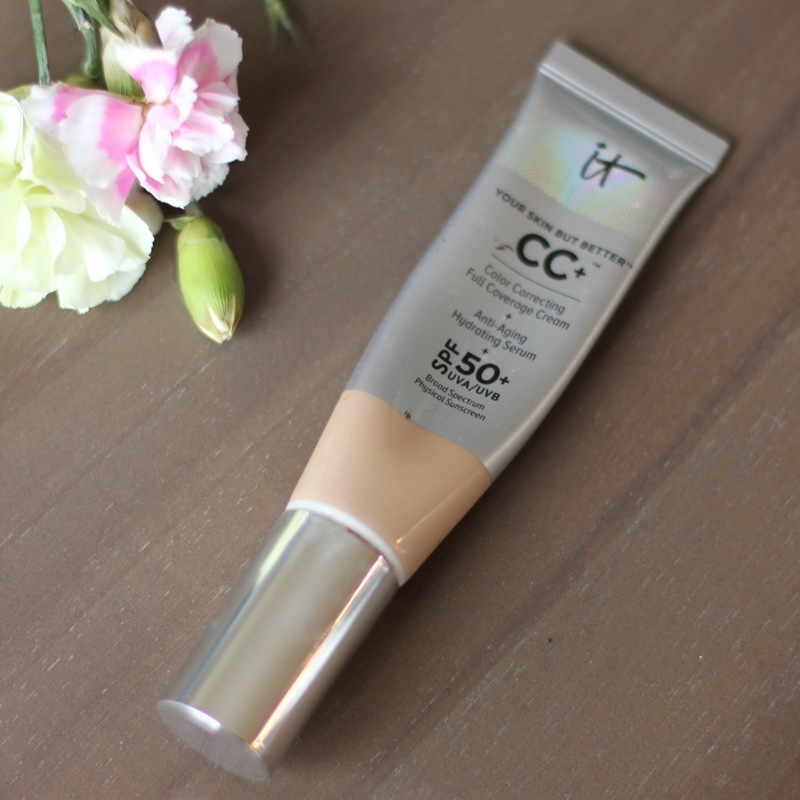 I love that it protects my skin from harmful rays and also give my coverage. 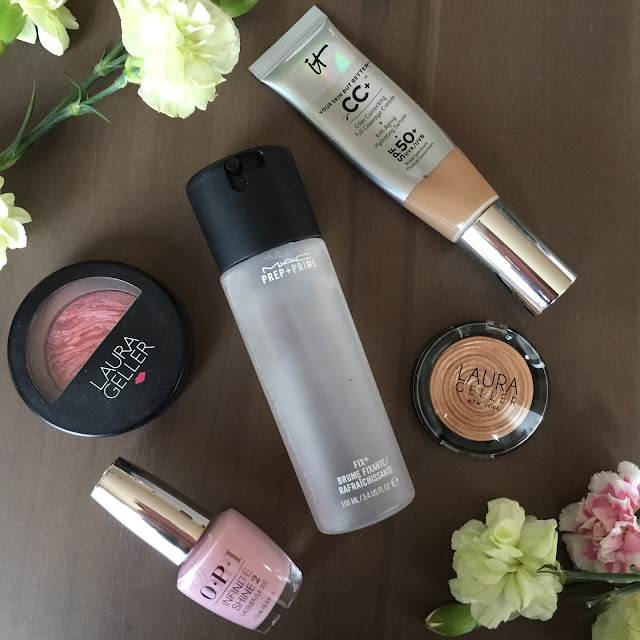 I have repurchased these product over and over again. 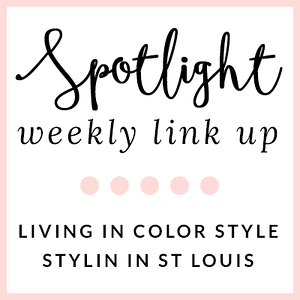 I have pink undertones in my skin, and this evens out my color. I spray this before and after I apply my makeup. It helps create an even surface and helps it last. 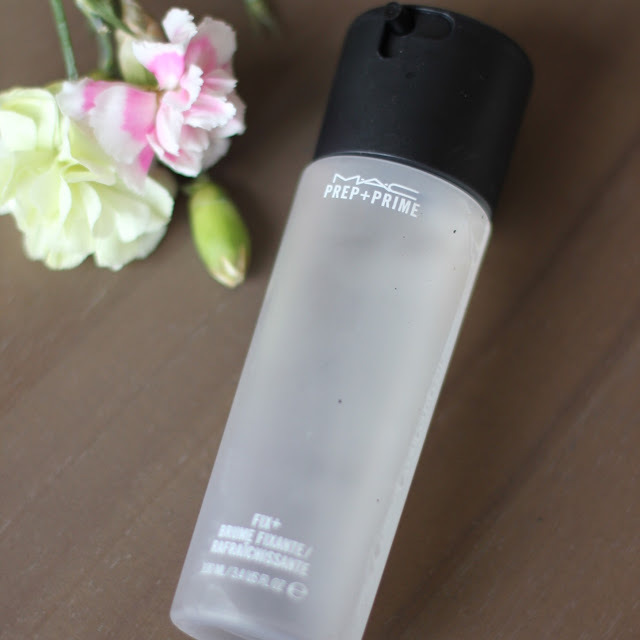 It is kind of pricy, but I have been using the same bottle since October, and I am not even half way through it. This baked blush is another repeat review. I love this blush and I have been using this same one for almost a year. It is a great color and works on many skin tones. I agree! I am glad that I tried it out! I love that OPI color! Perfect for nails this Valentine!